Thousands turned up for the popular free jazz concert which kicked off in the Mother City’s CBD on Wednesday night. The free concert precedes the main event of the Cape Town International Jazz Festival that will be taking place on Friday and Saturday evening. The Cape Town International Jazz Festival is Cape Town’s biggest annual music event with over 40 international and local jazz artists performing over two days. Festival Director Billy Domingo calls it the night of the free music, a concert for the people. 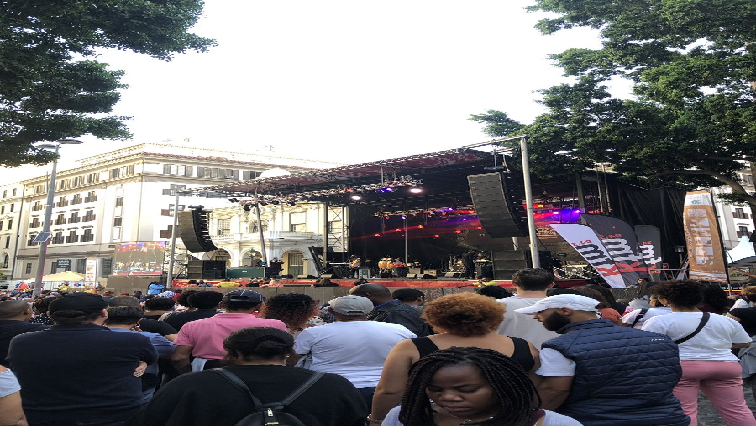 The post Thousands attend ‘pre’ – CT Jazz festival on Wednesday night appeared first on SABC News – Breaking news, special reports, world, business, sport coverage of all South African current events. Africa's news leader..